It’s the perfect time of year to cuddle up under a blanket with a warm drink and dive into a winter wonderland of books, and these are the perfect candidates! Some are funny, some are heartbreaking. Some romantic, and some are unforgettable classics you’ll come back to over and over again. This three story collection is a holiday classic, as the lives of the residents of one small town intertwine during a Christmas Eve snowstorm that transforms it into a romantic haven. 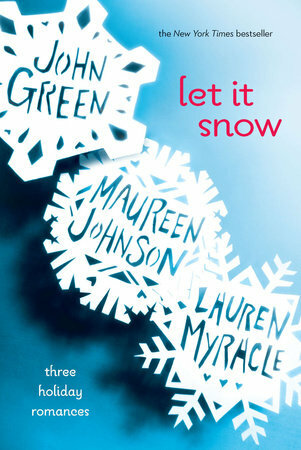 The magic of the holidays truly shines on these hilarious and charming interconnected tales of love, romance, and breathtaking kisses from three of today’s bestselling teen authors! Now coming to Netflix! In the frigid land of Whichwood, orphaned Laylee works as a mordeshoor, destined to spend her days scrubbing the skins and souls of the dead in preparation for the afterlife. But when two strangers appear on her doorstep, they just might help Laylee rediscover the color and magic lost form her life with the healing power of friendship. Winter in New Jersey is tough when you’ve run away from home, but luckily for Victor Benucci, he joins up with the KOA, a group of runaways and misfits trying their best to scrape by and live on the right side of the law (as much as they can). 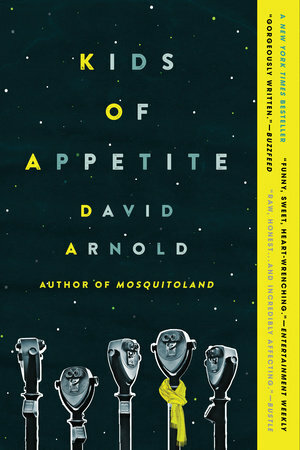 This quiet, character driven novel explores the meaning of family, how the past influences our present, and all the ways we show one another we are loved. Lina is a Lithuanian girl living an ordinary life until Soviet officers force her and her family into a Siberian work camp, where they are forced to fight for their lives. 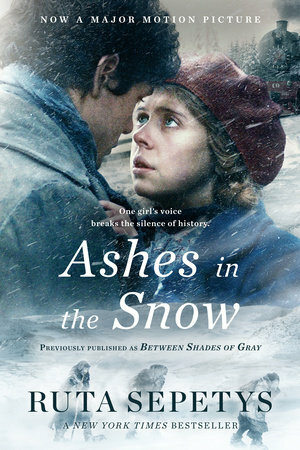 A moving and haunting novel perfect for readers of The Book Thief, Ashes in the Snow is now also coming to select theaters in January as a major motion picture! 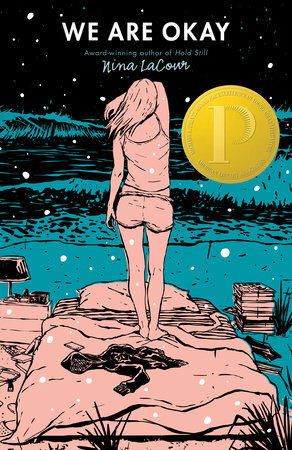 Winner of the 2018 Michael L. Printz Award this is an achingly beautiful novel about grief and the enduring power of friendship. Set on a deserted college campus over winter break, We Are Okay will make you want to call your best friend and hug your loved ones, perfect for all the winter feels. The only thing better than reading is EATING while reading, and with this two-in-one edition of the classic Christmas tale you can snack along with recipes from Giada de Laurentiis, Ina Garten, Martha Stewart and more! If you’re looking for a little romance, try these steamy reads to keep you warm this winter! 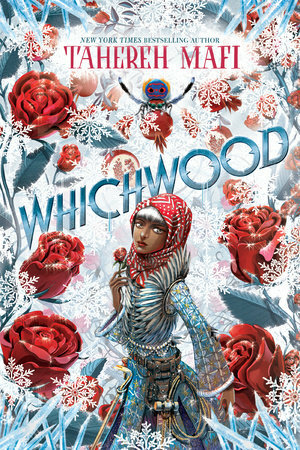 YA fantasy books you DON’T want to miss in the first half of 2019! Every Book Hitting Shelves in March! Fav heroines of 2019 thus far! Read an excerpt of ALL FOR ONE!